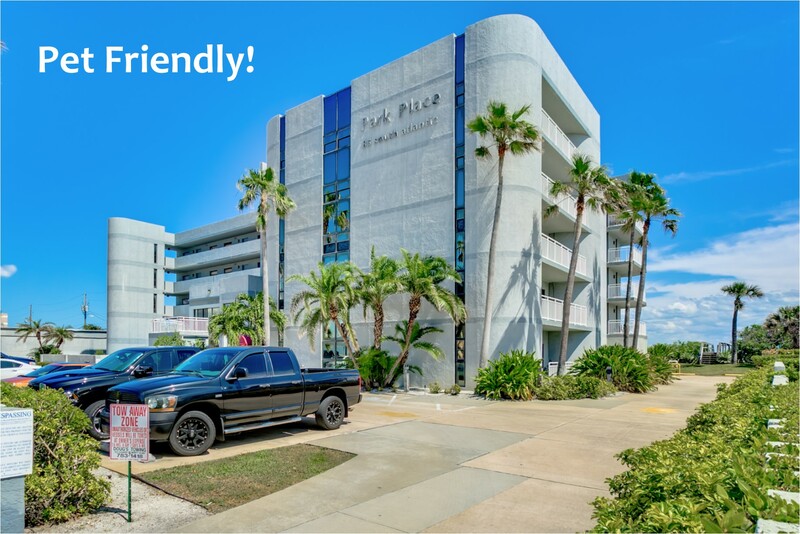 Park Place is a 5 story ocean front condominium in historic downtown Cocoa Beach. Amenities include a recreation room, swimming pool, under building parking, secured entrance, and private beach access. Units have large balconies with ocean and/or city views. Walk to shopping, restaurants, and entertainment. This community is pet friendly and will allow 1 pet of any size.